When's the last time you went exploring? How about a music festival in the spirit of discovery? 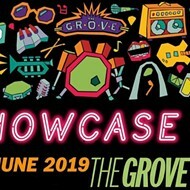 Leave no stone unturned when ShowcaseSTL, St. Louis' largest all-local music festival, returns to the Grove neighborhood on Saturday, June 22 with a kick-off party Friday, June 21. 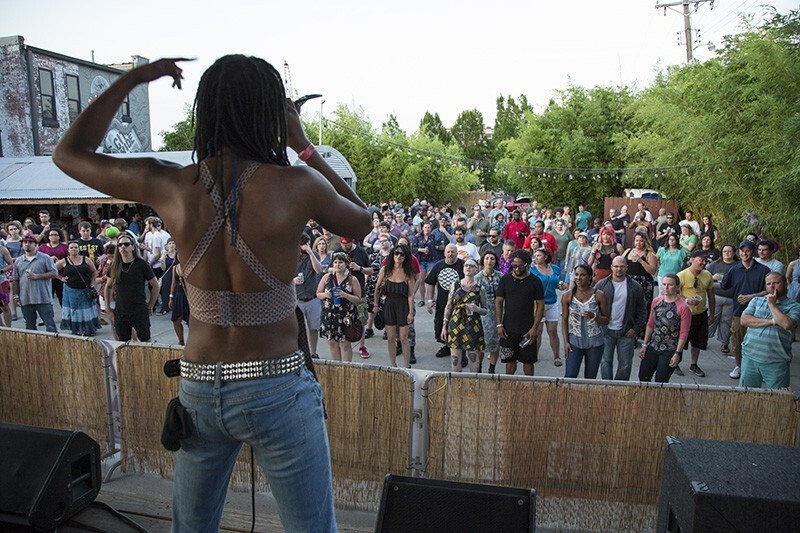 Riverfront Times' 18th annual summer music festival will transform the Grove into an all-inclusive bar crawl with 100 acts across ten venues that range from concert stages to non-traditional spaces. As always, ShowcaseSTL will be an all-out party with both old favorites and new bands alike. If you go to only one local show all this year, ShowcaseSTL is the best bang for your buck. All-access wristbands are on sale now. Early bird prices are $15 for the weekend, which comes to just fifteen cents a band, in case you're keeping track. 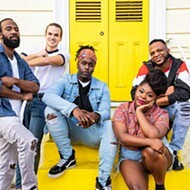 While we might be uniquely qualified to book this particular event (after all, we cover local music in every issue), we also call on a committee of musicians, radio DJs, booking agents, record store employees and more to help pick out the lineup. But most importantly, we'll be taking recommendations from you, the local music fan. If you don't want to wait until submissions open in February, make your picks known in the comments below. 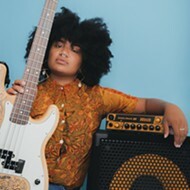 And to those local musicians looking to submit their act: Keep an eye on the blog for information on how to officially apply.